NEW! We are now offering TWO SESSIONS for Mount Bethel ES! List any allergies or medical condition we should be aware of. Where does the student attend school? Sign up for Another Student? Review Your Selections & Add To Cart: Please review your order before adding to the cart. To make changes, please use the "Previous" button to navigate to your prior choices. When you are satisfied with your selections, please click ADD TO CART button. 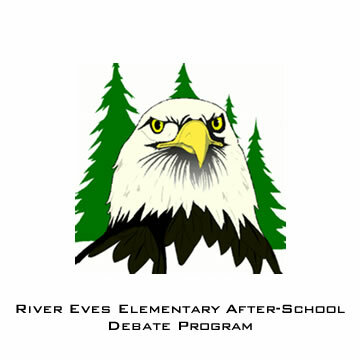 Ivy Bridge Academy After-School Debate Programs provide an interactive learning environment that is both fun and educational. 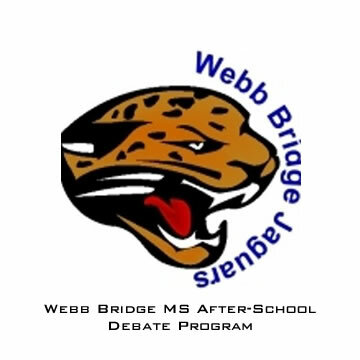 Our goal is to introduce elementary school students to the art and science of persuasive fact based debate to foster confidence and independent thinking. 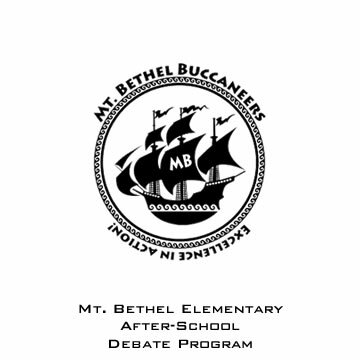 Ivy Bridge Academy works in partnership with Mount Bethel ES, who is dedicated to enriching the lives of their students to be thinkers, speakers and leaders. Note: Public Speaking for Grades 2-3 is only available during Session 1. Ivy Bridge Academy Academic Camps are offered at three convenient locations in Northeast & Northwest Atlanta, Ga. Please check schedules for camp availability at each location. Our policy allows for tuition credit towards another IvyDebate.com camp program up to 2 weeks prior to the first day of camp. Registration and handling fees are non-refundable. Due to the need for prior planning to offer the best experience for our students, no credits will be granted after that date. 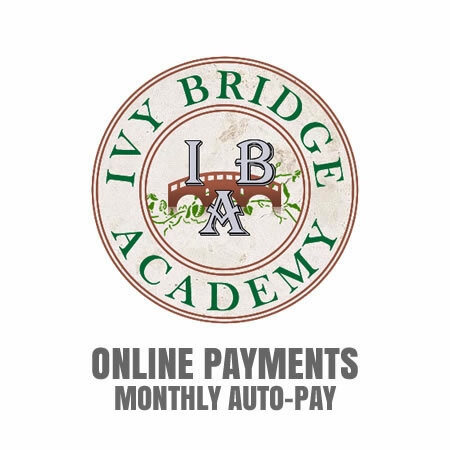 Ivy Bridge Academy / IvyDebate.com reserves the right to cancel classes for which enrollment does not reach the necessary level to provide the best experience for our students. In this event, we will notify the families affected by a cancelled class with a choice of either a suitable replacement classes or full refunds. For the safety of our students and families, Ivy Bridge Academy / IvyDebate.com reserves the right to cancel classes due to inclement weather. Make-up days for cancelled classes may or may not be scheduled based on individual class schedules and circumstances. Be sure to label everything. Lost items may be claimed at the front desk. Ivy Bridge Academy / IvyDebate.com is not responsible for any lost items.